Because of the help of generous people like you, FTW has been able to fund several people in need this month through Kiva, we are happy to share their stories with you in this monthly report. If you would like to make a one time or recurring donation to Fix the World you can do so by clicking here. Learn more about the FTW giving policy on our website by clicking here. FTW Helped Wilfredo to buy new tools for his business in Bolivia. 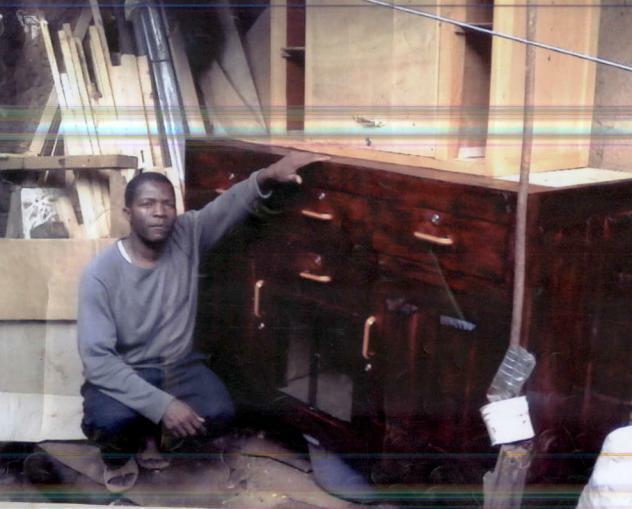 FTW Helped Nicholas to buy more stock of carpentry materials in Kenya. Nicholas is a married man. He has seven children. He describes himself to be focused. He operates a carpentry business where he sells furniture. He has been involved in this business for 10 years. His business is located in a busy area, and his primary customers are locals. 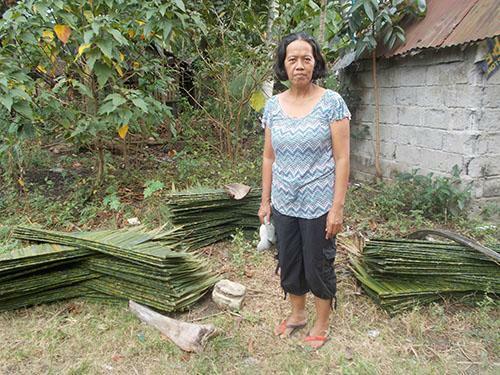 FTW Helped Ligaya to purchase additional bundle of nipa roofing to sell in the Philippines. 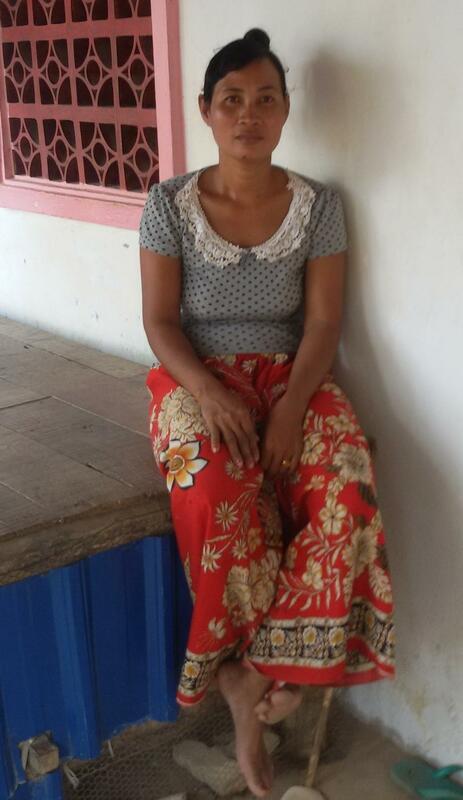 Channeng is a 46-year-old married mother with five children. She is a rice farmer, and has cultivated rice since 2006. 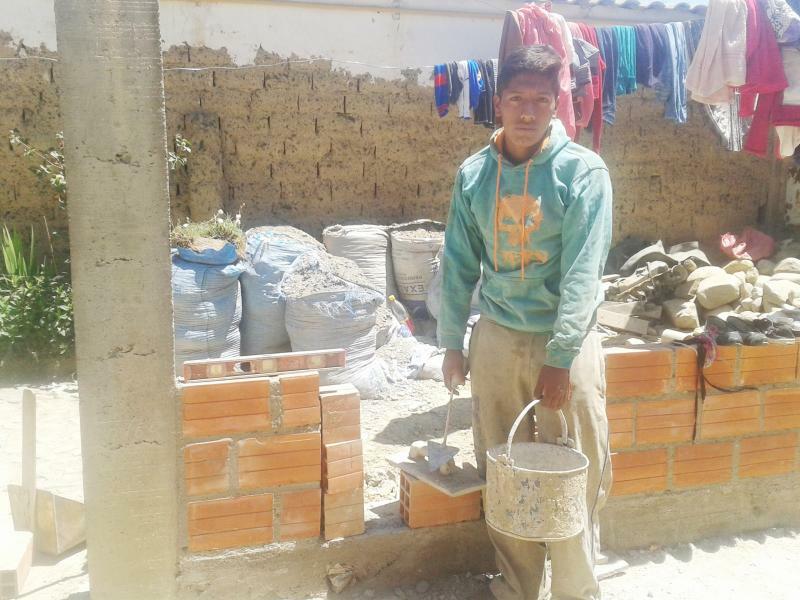 Two of her children are construction workers, and another three children are attending school. Her husband is a 49-year-old construction foreman. They live in Takeo Province, Cambodia. Together, they can earn approximately USD 29 each day. 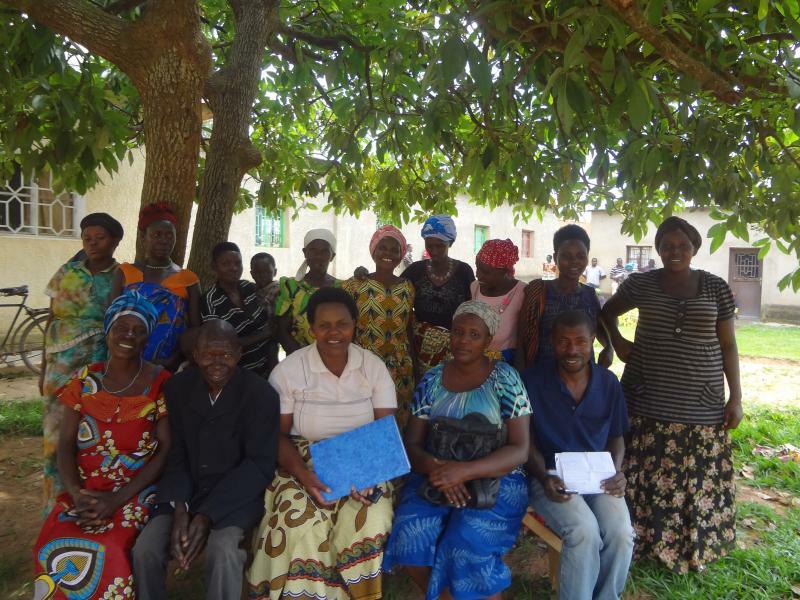 FTW Helped The Twizerane Group to buy materials to make more doors and windows for sale in Rwanda. Donathile is 30 years old, a married mother with three children. In the photo, she is the one who has a register (book) in her hands. She owns a business selling doors and windows. She works from 6 a.m. to 8 p.m. daily. This is her eighth year operating this business. She is a leader of this group, which is called Twizerane in the local language; the name means”Trust Each Other “in English. Normally there are 18 members in the group but in the picture there are 14, because four other members were not around because they were at the hospital. 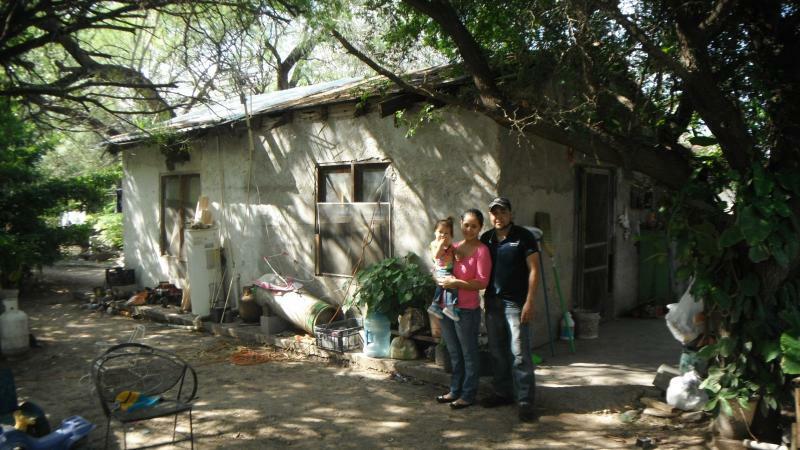 FTW Helped Lucia to build a home for her family in Mexico. Lucía and her family live in her parents’ house. Like any married couple, they want their own home in order to be able to provide their children with a private space. 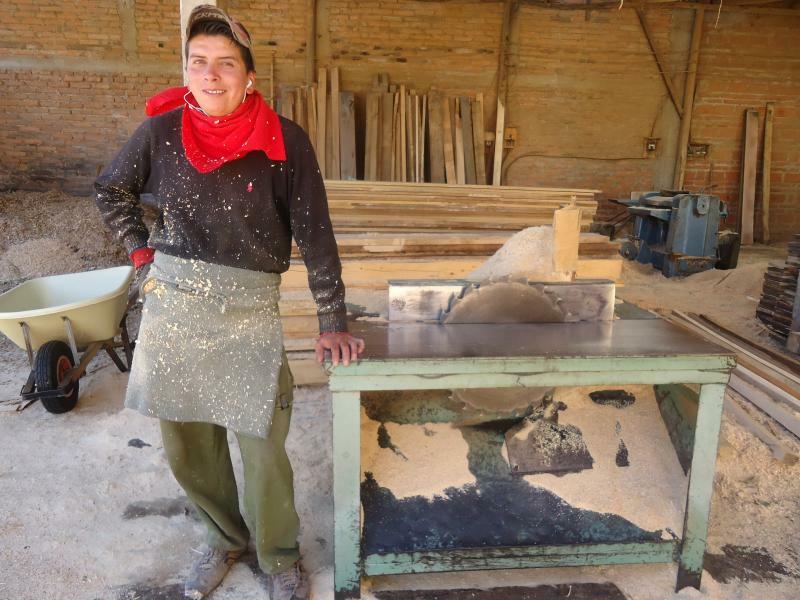 Lucía’s husband is the only one who works at the moment, since she dedicates herself to the home and to caring for their two children. The main reason Lucía and her husband want a house so much is that like all recently married people they now need their own space in order to take care of their children. Her son goes to kindergarten, and her daughter is still too little to go to school, but when she has grown she plans to take her. Lucía is sure that her life will change a lot living in her own home, since it will be a dream made real, as any couple will tell you. It is necessary in order to move forward. PreviousAre you aware of Big Pharma’s impressive records? Celebrating Women at the Morocco Community Center.